Go out and get a hot chocolate, or make your own. No other hot drink beats it. It’s warm, smooth and better yet it tastes chocolaty! Not only does it warm you from the inside out, you can clasp your hands around it too. Don’t forget the marshmallows, the more the better! Of course I had to add this one in! Most of you will have no interest at all in hiking the halfpipe, but it sure did keep me warm for a few winters. 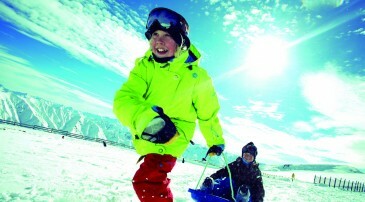 If you are on a skiing holiday you are likely to stick with my other options! 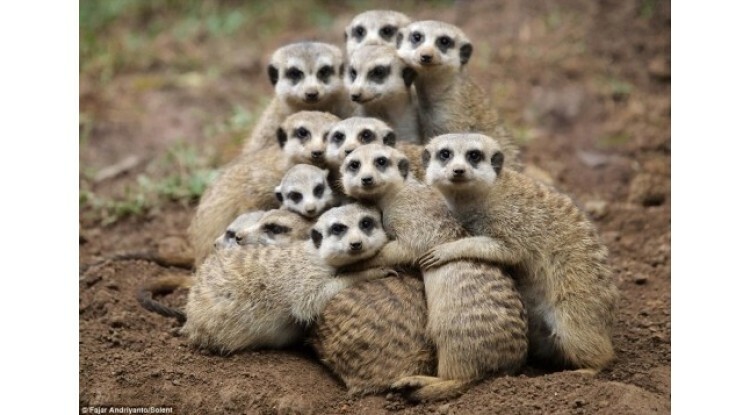 The group hug is our last idea of how to keep warm. A group hug not only gives you warmth from whoevers arms are around you, but also that warm fuzzy feeling you get from being cared for just adds to that inner warmth. Best thing about these is they are free!